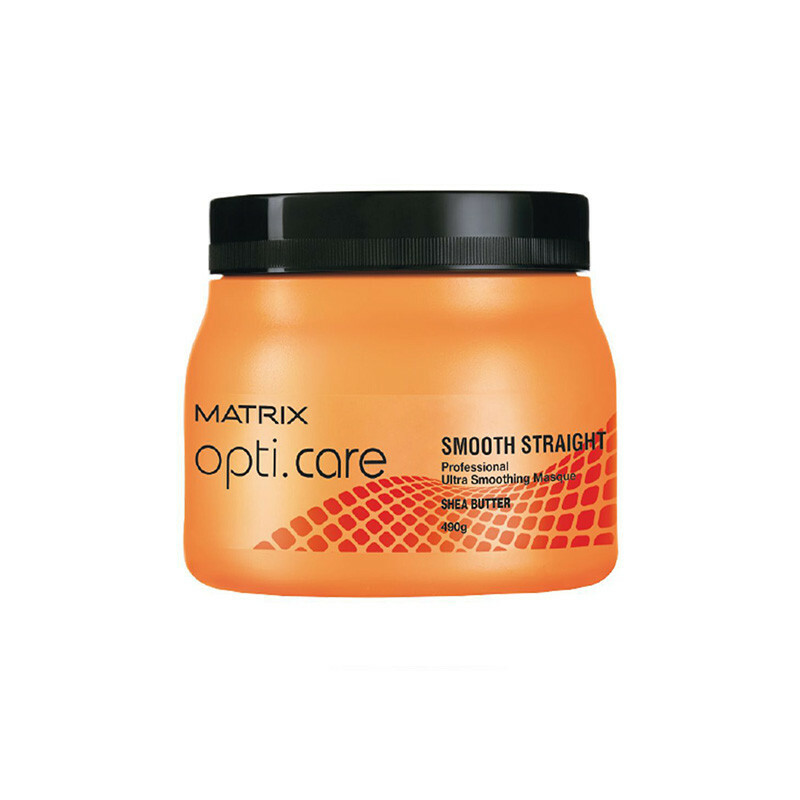 This hair Smooth Straight Professional Ultra Smoothing Masque controls the volume of your hair, strengthening it from the roots in the process. 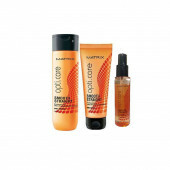 Shiny, soft and give you smoother, shinier and softer hair over time. It's a very good product. 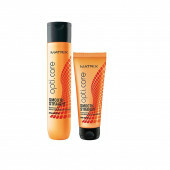 It tames dry and frizzy hair making them smooth. Gives shine to lifeless dull hair, especially for chemically treated hair.